When consigning a vehicle for retail sale, sellers face an important question: What, if any, investment should I make in improving the vehicle’s condition to maximize its sale value? The answer depends, first and foremost, on the specific condition of the vehicle but is certainly influenced by the unique preferences of the likely retail buyer for that vehicle. Major mechanical issues need to be addressed first, as these not only impact value; they likely determine whether the vehicle sells at any price. If the retail-consigned vehicle idles rough, shakes or shimmies while driving, makes odd noises, emits smoke, or has alarming dashboard warning lights, you are certainly handicapping that vehicle’s ability to sell quickly for a good price. 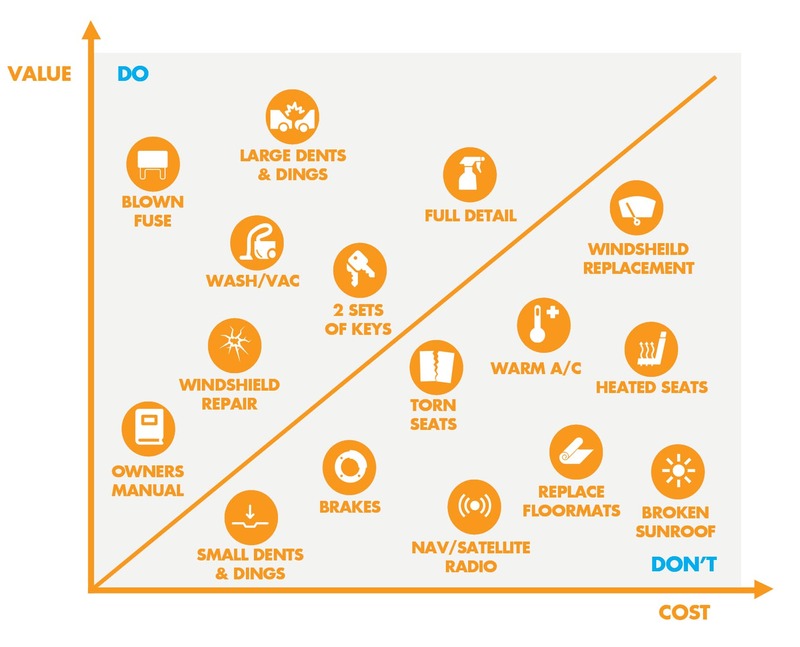 Consignors frequently think they can avoid making repairs and allow the buyer to “price in” mechanical issues, but, at best, buyers may assume the vehicle carries significantly more risk due to these conditions and will likely reduce their offer price meaningfully — often more than the actual cost of the repairs required to get it running properly. At worst, buyers will walk away completely. Neither outcome is good for the consignor, so for obvious mechanical issues, consignors should invest in repairs for retail or consider choosing a traditional wholesale channel for sale. Vehicles that are mechanically sound but have major cosmetic damage fall into the same category as mechanical issues: The consigner’s decision to repair the damage will not only increase value, but it also likely will determine whether the vehicle sells at all. By Michael BorMost retail buyers of higher-end vehicles, priced at $20,000 or above, prefer “camera-ready” vehicles that don’t require cosmetic repairs after the sale. 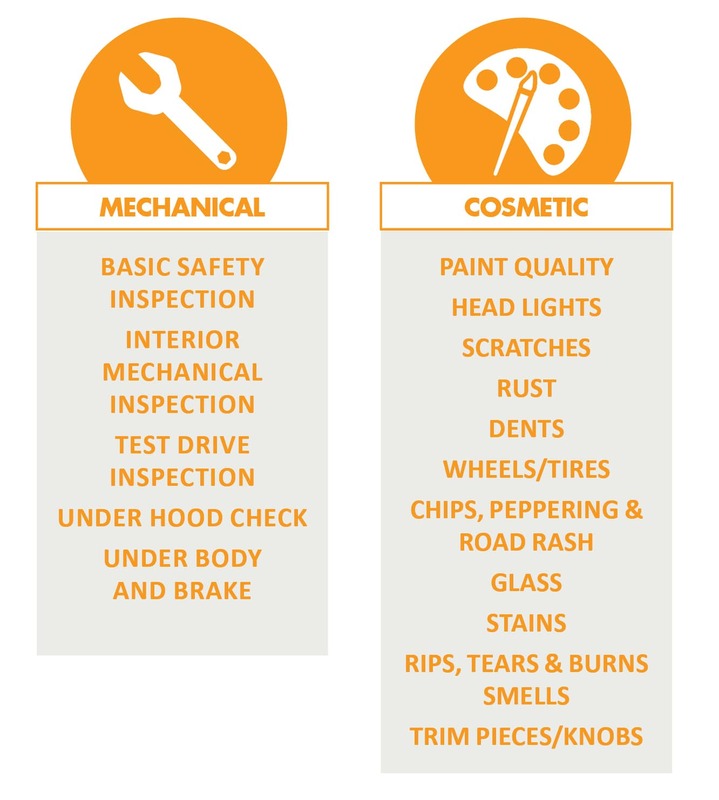 For lower priced vehicles, or vehicles destined for tradespeople such as work trucks or cargo vans, consignors should consider the extent and visibility of the cosmetic issue before investing in the repair. If the consigned vehicle has major dents, broken lights or windows, seat tears, loose panels that indicate a fender bender, or even deep scratches, you will generally receive a return on your investment if you repair these issues prior to retail sale. A breakdown of mechanical versus cosmetic can be found here. If the vehicle is mechanically sound and has only minor cosmetic damage such as door dings, paint scratches, minor windshield issues and bumper scuffs, the reconditioning decision is more difficult. Is this really a make or break decision for buyers? Will I get a return on my investment? While these are not easy questions, one helpful tactic is to consider the buying audience: Who is the likely buyer of this vehicle? Is your retail-consigned vehicle a luxury import brand, or a value domestic brand? Is your vehicle designed for tradespeople or executives or families or young buyers? Is the trim level of your retail-consigned vehicle designed for the value buyer or a buyer looking to make a statement? Answers to these questions determine whether an investment in top-notch reconditioning will yield the return that you’re looking for. For example, a white Chevy Equinox LS is probably fine with some scratches on the bumper, seat wear and a star on the windshield. A black-on-black Chevy Equinox LTZ with leather, sunroof and backup cameras likely needs to be reconditioned to a higher standard to meet the requirements of that vehicle ’s buyer. Similarly, a crew cab four-wheel-drive special-edition pickup truck demands a higher reconditioning level than a regular cab, white, two-wheel-drive work truck. In addition to considering the vehicle type, sellers should factor in the expected sales price of the vehicle when making the reconditioning decision. Late-model, luxury or otherwise high-priced vehicles will have more discerning shoppers. If a buyer is spending more than $20,000 on the vehicle, he or she likely expects the vehicle to be in excellent mechanical and cosmetic condition, so repairing minor scratches, upholstery stains or tears or other visible cosmetic issues becomes important prior to sale. Older, higher mileage or otherwise low-priced vehicles may not carry the same buyer expectations. While minor cosmetic repairs will still help your vehicle sell more quickly, they may not be required or carry a return on investment, as shoppers will expect the vehicle to have some minor wear and tear. A detailed look at value over cost can be found here. Does your vehicle have mechanical issues, cosmetic issues, or both, and how serious are they? 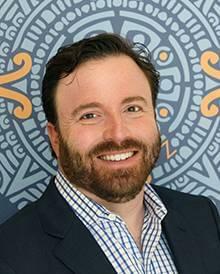 Who is your buyer (wholesale or retail) and what matters most to them? What type of vehicle are you selling and at what price? Once you’ve answered those questions, consult the matrix here, which should give you a strong indication of whether a reconditioning investment makes sense for your vehicle prior to listing for sale.